Romance and deceit. Fame and heartbreak. Success and secrets. 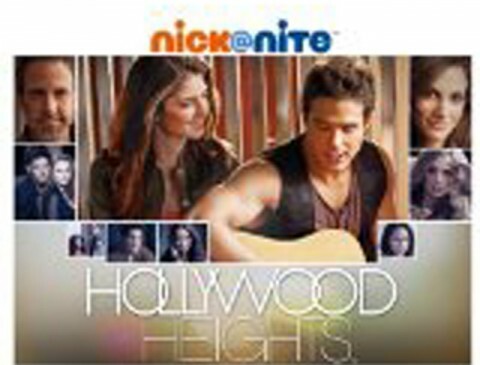 Welcome to Hollywood Heights, where they put the DRAMA in family drama. Follow Loren, an aspiring songwriter and straight-A high school student, as her life drastically changes. When Loren gets thrown into the spotlight suddenly, and meets her musical idol, Eddie Duran, nothing will ever be the same for anyone. The obstacles that come with life and fame become instantly apparent, but it’s the strong bond between friends and family that help them all through.